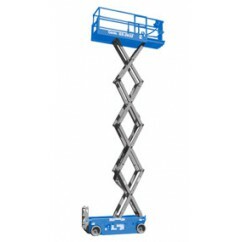 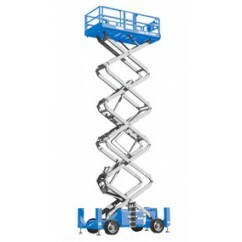 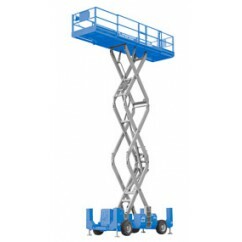 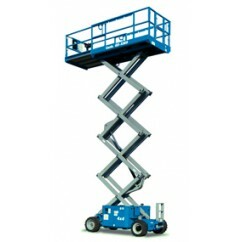 Energy Industrial stocks a wide range of Self Propelled Scissor Lift Work Platforms. 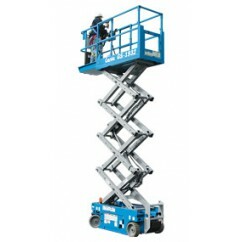 These platforms are for sale in Darwin but can also be shipped nationwide. 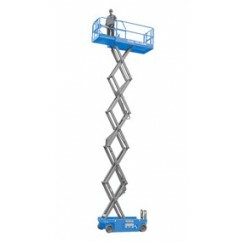 The Genie GS-1532 & GS-1932 scissor lift combines the benefits of being a heavy duty and rental ready machine, that is compact in size, with excellent maneuverability.